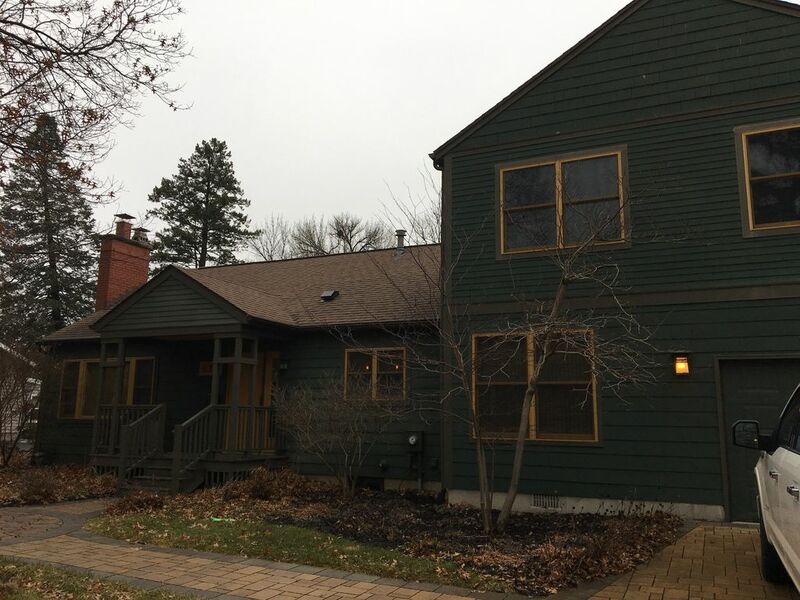 This quaint, beautifully updated, home is in a quiet, relaxed neighborhood within easy walking distance of an upscale restaurant, Kinnick Stadium, Carver-Hawkeye Arena and the University of Iowa Hospitals. A 3 season porch and a patio make this a perfect getaway while visiting loved ones at the Hospital, taking in a basketball game or simply visiting students at the University. Sorry, the home will not be available for bachelor parties or, more unfortunately, home Hawkeye football games. In addition, in the basement, there is a toilet, sink and shower that is usable, but very basic. Please bring your own wood. Firestarters and Duralogs are not permitted. Parking is limited. But can accommodate 2 vehicles. Please note that the garage door keypad does not work. Parking in garage is permitted, but you will need to go through the house to open the garage door. Please ask for wifi password. Items include some basic cooking utensils, such as pots, pans and storage containers. Full kitchen with a Keurig, toaster, microwave, professional stove/oven, dishwasher and refrigerator. While there may be some K Cups available to use, please plan on bringing your own. Full cable listings are not available on all TVs. On three season porch and the back living area. DVD / Blue Ray players are located in the back living area and basement. You can beat this deal for the amount of room in the house and the distance to university hospital! We stayed in the house while my dad had major surgery there at the university hospital, we couldn’t ask for a better location or cost. My whole family was impressed! Brian was easy to contact and set up everything we needed. Interested in renting it again. The property was perfectly clean, in convenient location. I was very satisfied, I dint encounter any problem. The property was super clean and lovely. It was an awesome family experience in a beautiful home! We stayed at this wonderful house for a week over Christmas 2017 and it was perfect for our family. House was immaculate and Brian, owner, was wonderful. All communication was responded to promptly. Great location, great house and great host - couldn't ask for more! Our family loved a week long stay in this house. We were close to the hospital while we waited for the birth of our newest family member. Usually we stay in a motel and it was so nice to have room for everyone to have their own space. Several family members have dietary needs. we enjoyed having a well outfitted kitchen to prepare meals. So much room and so close to Kinnick Stadium! Kinnick Stadium can be seen from the back of the home. Within 10 - 20 minutes walking distance to Carver-Hawkeye Arena and the University of Iowa Hospitals.